Squally winds reaching 30kts from the north-east made for magical sleigh-ride, record-breaking conditions in the 82nd Mount Gay Round Barbados Race, writes Sue Pelling. 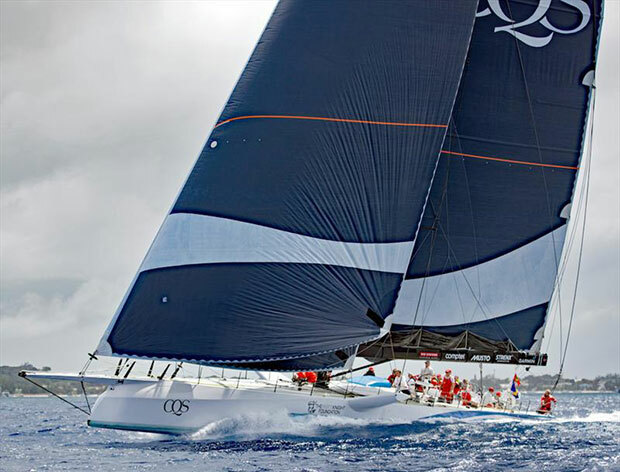 While the lively conditions in big seas proved too much for many of the 34 entries in the 60nm sprint around the Island of Barbados, for others it couldn’t have been more thrilling. In total seven records were broken – the largest ever number of records broken in the history of the event. As he arrived on the beach at Barbados Cruising Club to crowds of well wishers, an elated and exhausted Hunte confessed it was the most emotional and difficult sail of his life, and said he was just so happy to be back in one piece. Among the young sailors taking on the challenging course today was Jason Tindale (27) in College Funds. 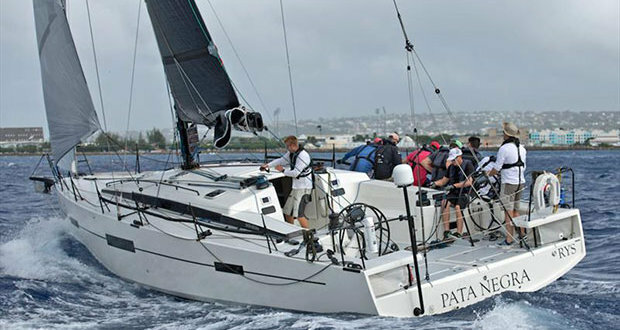 He and his team from Barbados Yacht Club once again demonstrated their skill by sailing a tactically sound race. Having established the J/24 record in 2015 and bettered their time in 2016, they’ve done it again with a time of 8h 18m 9s. Sailing such a challenging race with a crew is tough enough but to race it alone is a huge feat. However, Andreas Berg from Germany sailed an impressive race and managed to break his Singlehanded record from last year in his Dufour 44 Luna. This highly focused sailor prepared well used his previous experience to improve his overall record time by just over 10 minutes with a time of 7h 57m 19s. Conviction, the local Botin Carkeek-designed TP52 with David Staples at the helm sailed a great race and broke the 60ft and under record from last year by just over three minutes. Mention must also be made of the consistently fast local team on the J/105 Whistler. Fresh from her CSA Racing Coastal Series overall win Whistler with Peter Lewis on the helm took the CSA Record with a time of 6h 11m 40s. The Classic fleet, including The Blue Peter, Mat Barker’s Alfred Mylne 65, Ruth, the local schooner, and a couple of working Brigantine – Tres Hombres and Fryderyk Chopin, glided gracefully up the west coast but the conditions took their toll and none managed to complete the course. Barbados Sailing Week’s headline event, organised by Barbados Cruising Club in association with Barbados Tourism Marketing Inc, and Mount Gay, once again attracted crowds of spectators keen to support this important sporting event. Locals and holidaymakers not only headed to the south of the island to the hub of the event at Barbados Cruising Club, and Barbados Yacht Club to watch the starts and finishes, but supporters also followed the fleet round the island enjoying the party spirit at key vantage points along the coast, including the North Point, historically the most challenging part of the race. 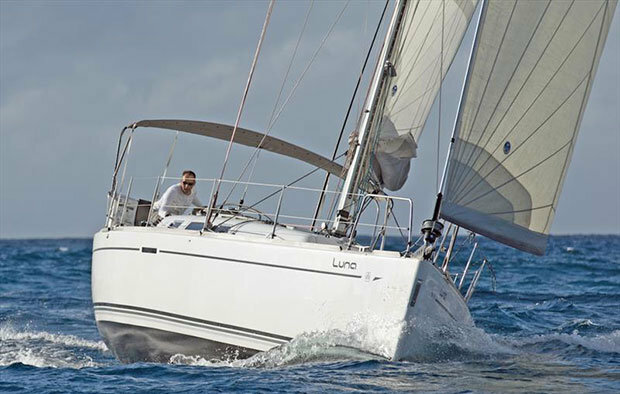 Barbados Sailing Week gala prizegiving party and dinner to mark the end of the 2018 event, takes place tomorrow evening at the Beach House, Holetown on the west coast of the island. Mount Gay Round Barbados 2018 results can be found here.